I had a great uncle (Ernest Garrard) that was married to Louise Vaughan Garrard. Louise's sister was Polly. I remember Louise & Polly living in the house after Ernest died. Polly died within the last year or so & is buried at Rose of Sharon Cemetery on Guess Rd. you may already know, but when the house went on the market someone bought and renovated the property- it's had a new for sale sign up that just recently came down. 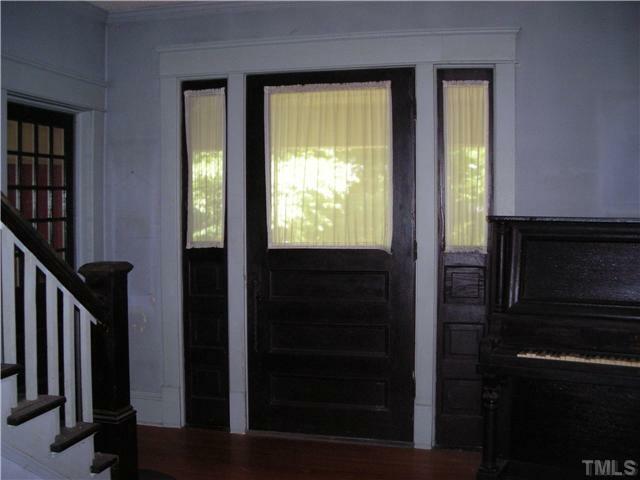 So glad you documented the house before the renovation. In 1918, Hugh Scarlett bought 10 lots of land in Bragtown that had been part of a subdivision of land performed in 1913 by EJ Parrish & SW Minor. Parrish and Minor called the subdivision "Belvindale." He purchased the acreage for $750. Scarlett was a US Commissioner for the United States Dept. of Justice (4th circuit,) notary, and an attorney in practice with his brother Charles. (Scarlett and Scarlett.) 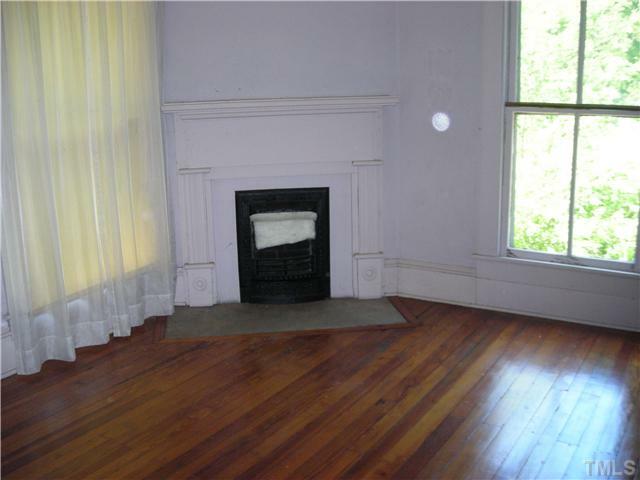 In 1917, he lived at 114 East Seeman Street. 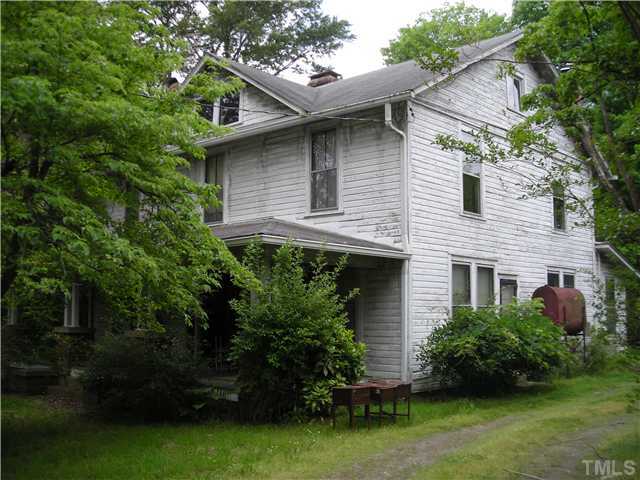 In 1919, his residence is located "nr Roxboro Road" and in 1921, it is noted as "Bragtown." It seems likely that Scarlett married during this time to his wife Marjorie. In September 1922, Hugh and Marjorie conveyed the property to JK Vaughan and his wife Sallie M. Vaughan. Scarlett and his wife moved to 805 East Trinity Ave. The Vaughans do not appear in the 1920s city directories, most likely because they didn't work in the city, and Bragtown was outside of the city limits at that point. In 1955, Jack K Vaughan (florist), Vivian Vaughan, and Polly K. Vaughan (sec. Christian-Harward furniture co.) are listed at the house. The house remained in the Vaughan family for the next 90 years, until the last of the older family members living in the house died; the house and land went on the market in 2013. 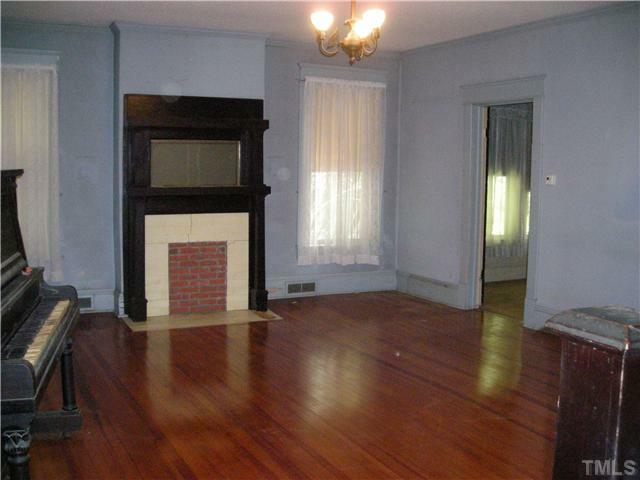 The house was renovated by Pegasus Land Company and sold in November of 2014, and is still a single-family residence. 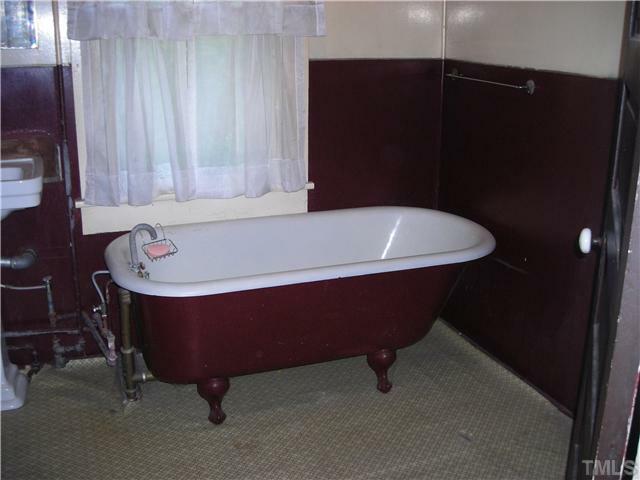 Many of the pre-renovation features remain, including clawfoot tub seen in the 2013 picture. The original parcel of land was subdivided, leaving the farmhouse with just under half an acre. Ten new houses (5 on Murray Avenue, 4 on Shenandoah Avenue, and 1 on W. Delafield Avenue) were built on the remaining land.